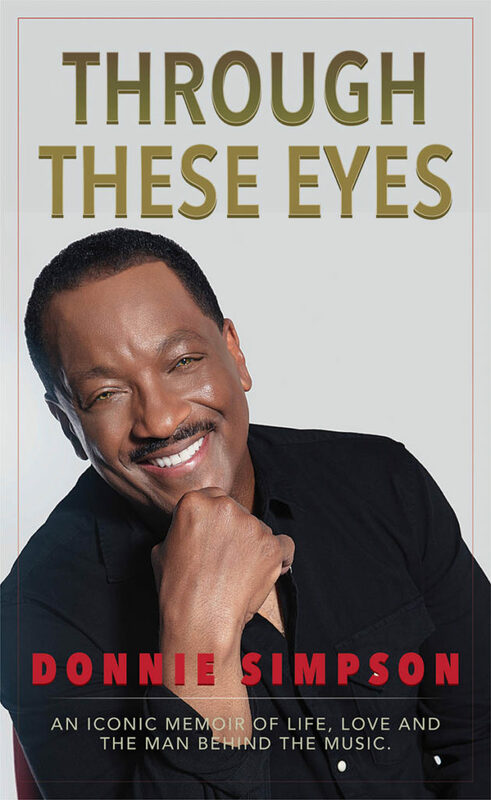 WASHINGTON, Aug. 2, 2018 /PRNewswire/ — The Oracle Group International announces the publication of “THROUGH THESE EYES: An Iconic Memoir of Life, Love and The Man Behind The Music” (13th & Joan; Hardcover; On Sale: January 30, 2019; $25.99; ISBN: 978-1-7326464-6-9) by award-winning, influencer, humanitarian, and legend Donnie Simpson. 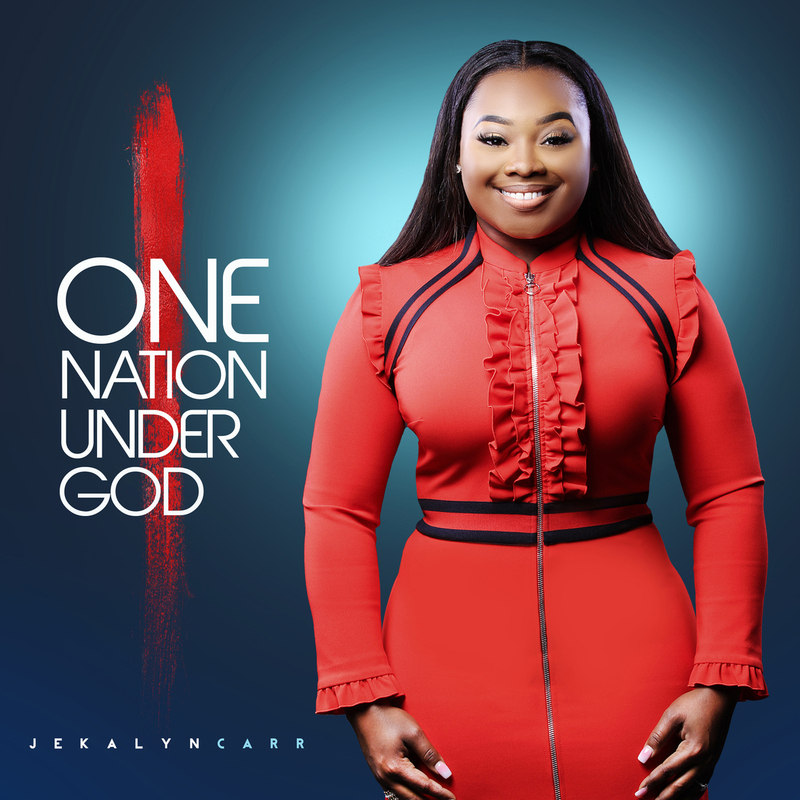 ATLANTA, GA (December 2017) — 20 Year-Old GRAMMY®, Two-Time Billboard Music Award and GMA Dove Award-nominated and Stellar Award-winning independent recording artist, Jekalyn Carr, has just announced the release dates for her forthcoming live album ONE NATION UNDER GOD and first book You Will Win. Pre-Orders for both the album and book are available Friday, December 22nd. 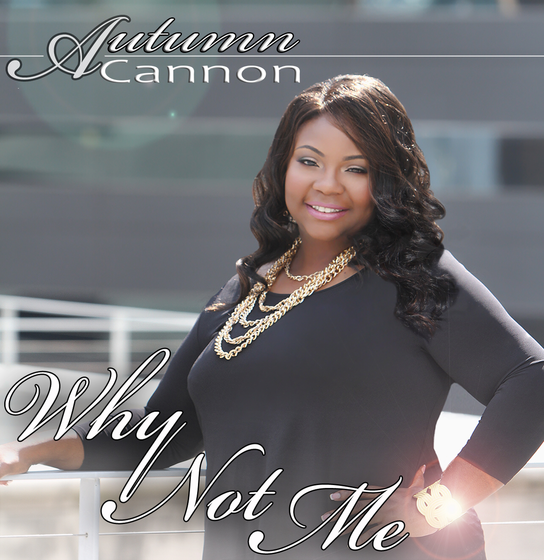 Having toured the U.S. singing background for blues artists Willie Clayton, Omar Cunningham, Kenne Wayne and touring for three years with the popular Festival of Praise Tour, singer AUTUMN CANNON is stepping from behind the BGV mic to the lead mic in Godly confidence with a emotional and inspiring new single and book “Why Not Me”. 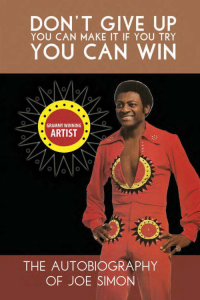 NEW YORK – Sept. 13, 2016 – PRLog — New York: Joe Simon one of R&B’s most successful male vocalists is seeing a career renaissance which started this summer as the recipient of the Phillies, Gamble & Huff Community Partnership Award presented at Citizens Bank Park. Jazz Artist BEN TANKARD Takes Home 14th Career Stellar Award For Instrumental CD of the Year! 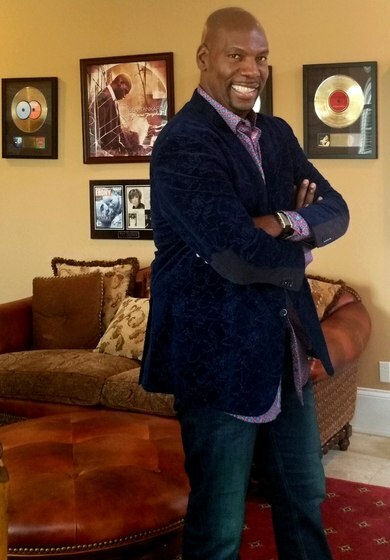 Nashville, TN — Gospel/Jazz instrumentalist Ben Tankard won his first Stellar Gospel Music Award as New Artist of The Year in 1989. 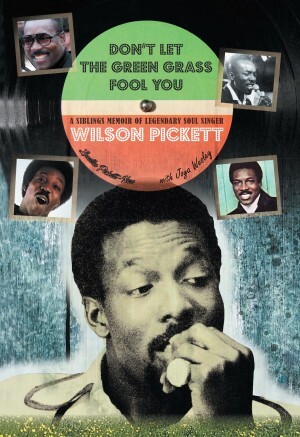 With an incredible career span of three decades, the musical pioneer has earned the title of “Godfather of Gospel Jazz” and earned his fourteenth Stellar Award over the weekend in Las Vegas, NV. Tankard took home the honor for Best Instrumental CD of the Year for his FULL TANK 2.0 album. 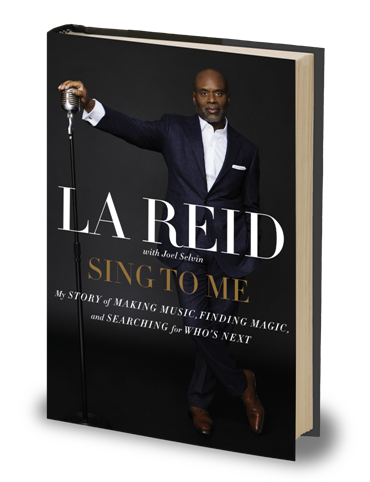 SING TO ME is a stunning record of LA Reid’s life and career, featuring over 100 of his personal photos. LA Reid is a rare breed among record producers — not only one of the most accomplished and innovative figures working behind the scenes in the music industry, but a celebrity presence in his own right. 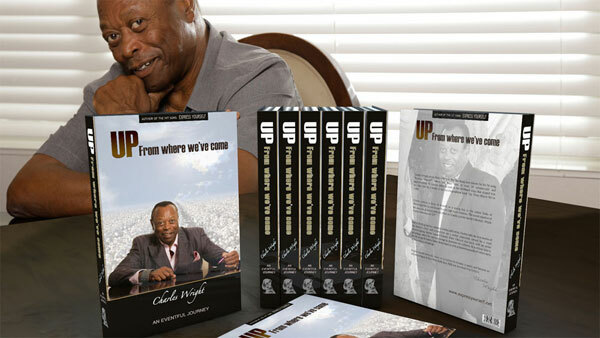 Los Angeles, CA — October 5, 2015 — While fans of Soul Music great Charles Wright are accustomed to hearing the singer/songwriter/guitarist shout “Express Yourself ” on oldies radio, in movies and dozens of television commercials, the multi-talented messenger has taken up his pen to complete the first in a planned series of autobiographies that detail his profound life story as a southern Black man that miraculously brought himself from poverty to prosperity. Blue Note Records’ 75th anniversary celebrations continue in full swing. 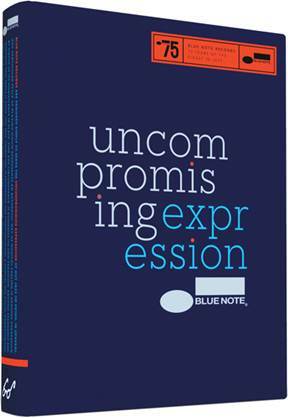 In addition to fall releases from Jason Moran, Otis Brown III, and Kandace Springs, as well as the continuation of the label’s successful vinyl reissue series, Blue Note/UMe will release a new label-spanning 5-CD singles box set as a companion piece to a new hardcover book, both titled Blue Note: Uncompromising Expression. The book and 75-track singles collection are both available now for preorder ahead of their November 4 release. 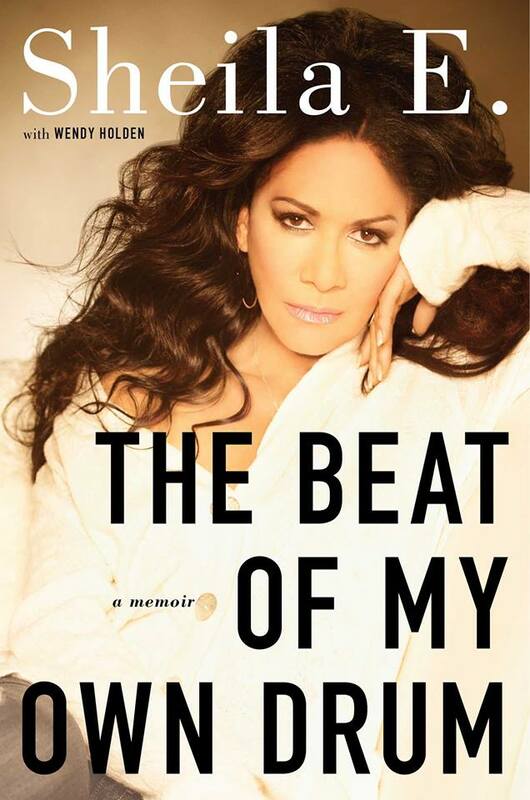 In the first pages of her thoughtful and compelling memoir, THE BEAT OF MY OWN DRUM, renowned drummer and percussionist Sheila “E” Escovedo vividly describes what it felt like to approach the stage for her first live performance. The connection she felt to the music seemed like part of her DNA. The cymbals vibrated through her body and the timbales shook her bones and touched her soul. She was five years old.